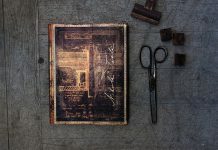 Our Craftsmanship Standards is a series of articles that take you behind the scenes at Paperblanks. 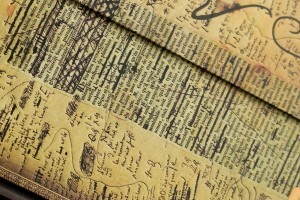 Quality is the single most important part of the design process of our books. 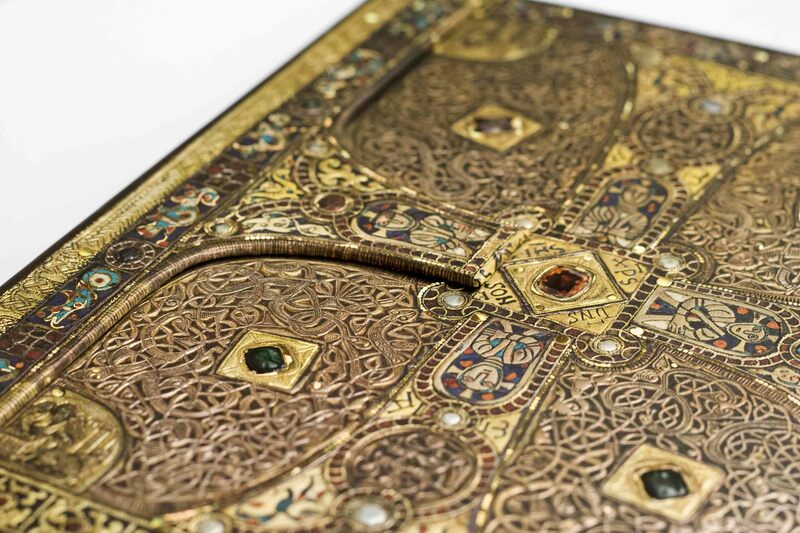 We attend to each detail and apply rigorous quality control checks to every component of our journals. 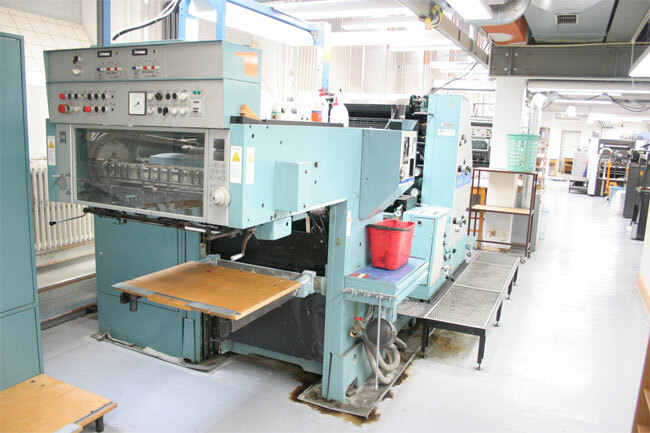 Even if we didn’t always know where we were going, we were confident in our knowledge about printing and remained faithful to our high standards of quality. In the 20 years since we released our first Paperblanks collection, we’ve continued to use the printing press as our palette. We are constantly refining our techniques, and each season we introduce a new series to our full collection. 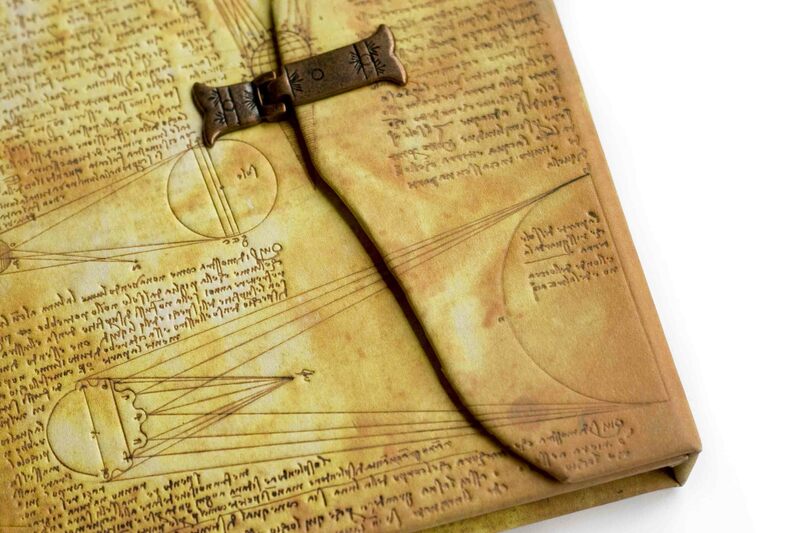 By combining old-world book heritage with contemporary printing technology we are able to create, construct and push the boundaries of what is possible. 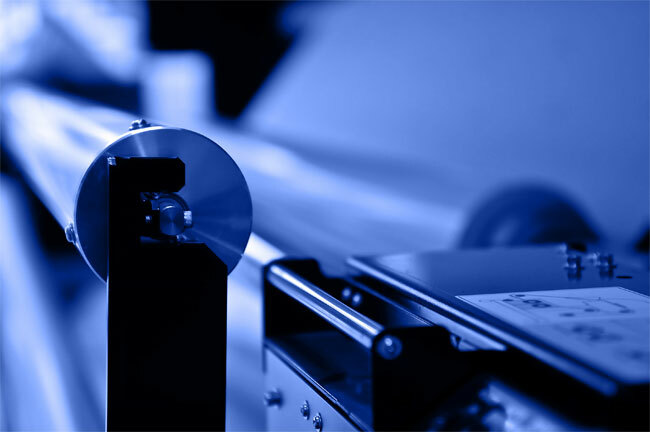 To accomplish the superb quality of our designs, it really is all about the printing process. 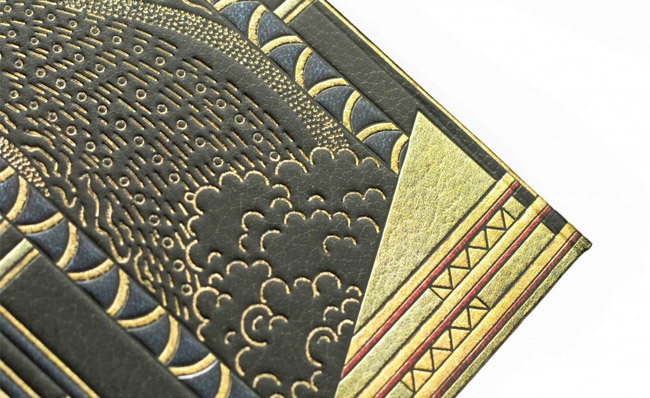 The embossing work we’ve honed and crafted, the extremely detailed imagery of our designs, the vibrancy and the shimmering metallic, holographic effects – all are possible due to our creative blending of modern print technology. Experimentation is the essence of what we do. We create remarkable textures using 4-colour and 8-colour printing presses. Our specific skill, and what makes us unique, is how we then layer these textures using processes we’ve developed over 20 years of learning through trial and error. It has remained a joyful and creative endeavor. Using groundbreaking techniques that didn’t exist prior to when we started allows us to create imagery that has never been reproduced before. 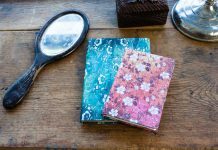 We have printed on cloth (our Gutenburg Bible and Ukiyo-e collections) and have also developed our own durable perma-paper® on a select number of our journals and dayplanners. It is paper, however, that has come to define the look and feel of our designs. As a material we find it endlessly fascinating to work with. 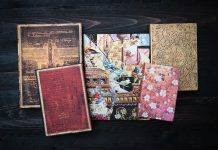 From our Embellished Manuscripts series to our Persian Safavid and French Ornate collections, paper lends to the imagery of our designs a remarkable vibrancy, texture and beauty. By mastering the ingenuity and capabilities of the printing press – and by working primarily with paper we have found our own distinct style to share with the world. 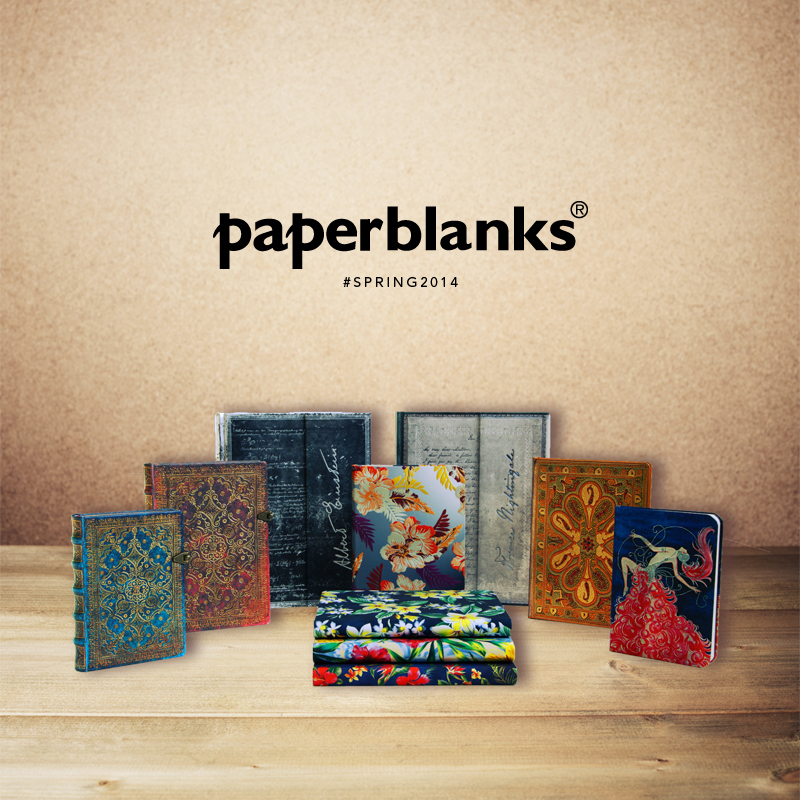 Introducing the Spring 2014 Paperblanks Line!